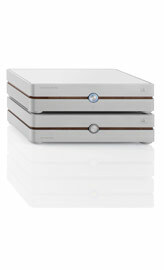 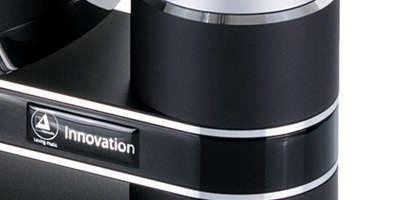 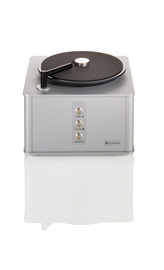 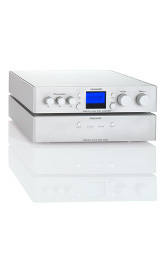 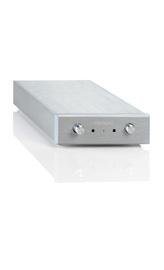 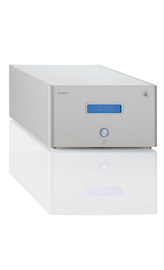 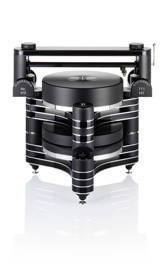 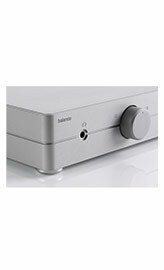 Experience the power of audiophile music reproduction with an astonishing lack of distortion – hear music in its purest form without compromise. 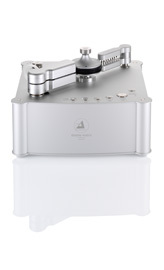 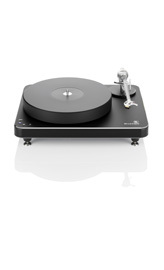 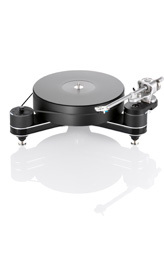 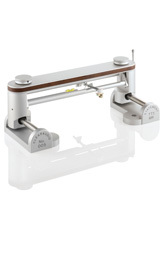 Even the smallest model in our series of tangential tonearms embodies the Clearaudio philosophy of uncompromising optimisation of the playback of records. 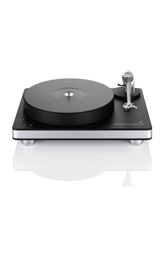 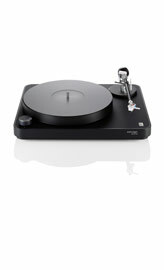 The TT3 is totally mechanically controlled and requires no power assistance. 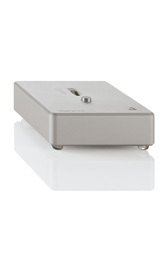 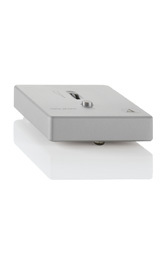 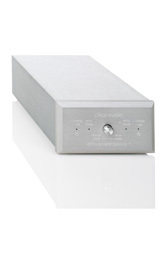 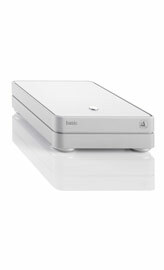 This guarantees a flawless musical signal without noise. 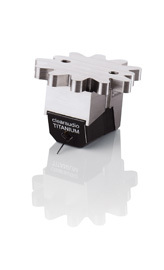 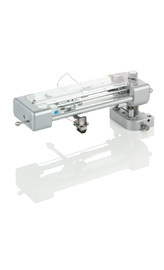 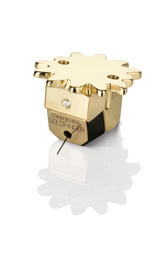 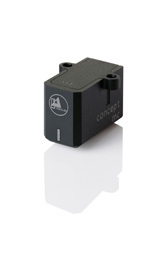 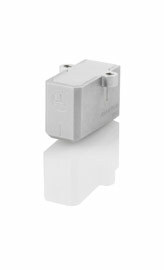 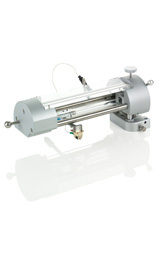 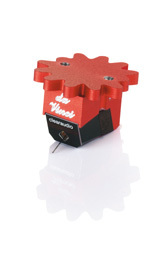 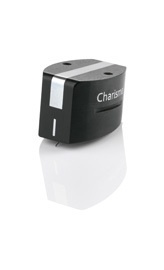 Polished glass and extremely smooth bearings provide friction free movement of the cartridge and minimum resonance. 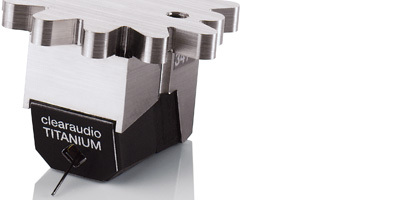 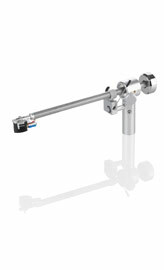 The TT3 shares with its bigger brothers in the TT range an integrated mechanism for fine height adjustment and elegant cueing. 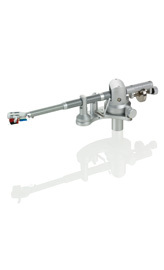 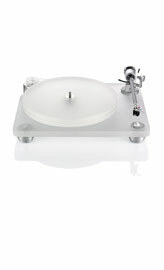 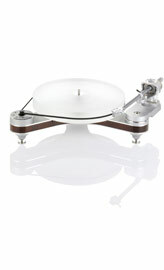 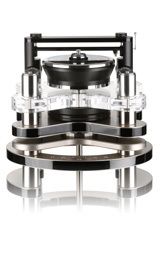 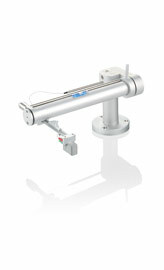 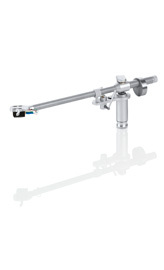 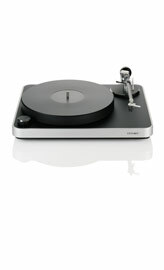 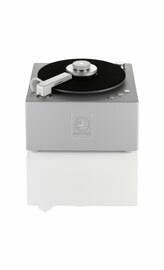 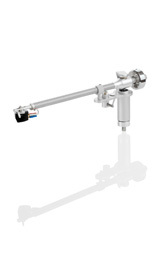 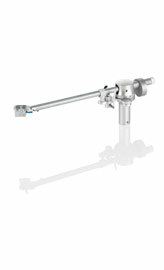 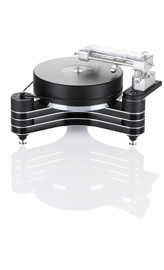 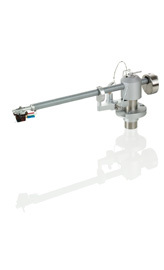 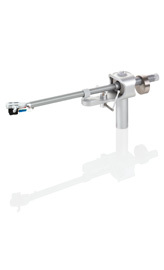 This tonearm is suitable for cartridges from 7 gr. 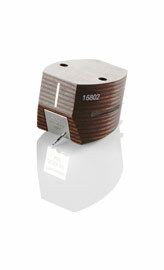 net weight! 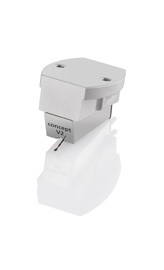 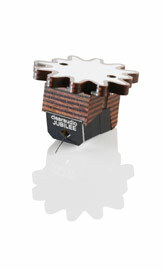 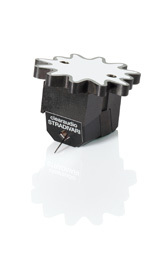 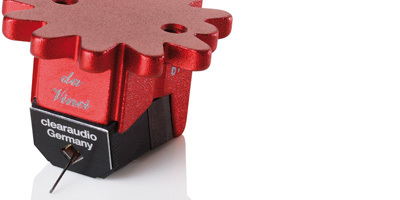 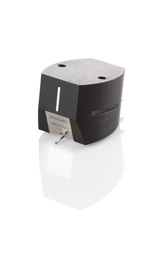 If your cartridge is easier, please use an additional weight (headshell plate).